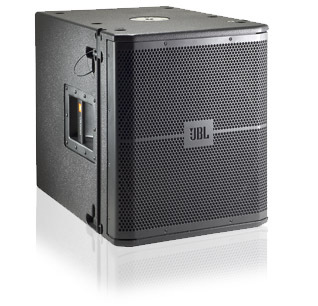 JBL VRX915S 15 in. Bass Reflex Subwoofer DJParts - All Variety of Parts that DJ Needs. Applications : Live performance systems.